Patricia A Wilson, 66, of New Philadelphia, passed away Wednesday, January 16th, at Akron General Hospital following a lengthy illness. Born in Uhrichsville on June 16, 1952, a daughter of the late Herbert G. and Nellie Marie (Burdette) Williams, also preceded in death by 2 sisters Helen Williams Lillie and Darlene Williams Lillie. 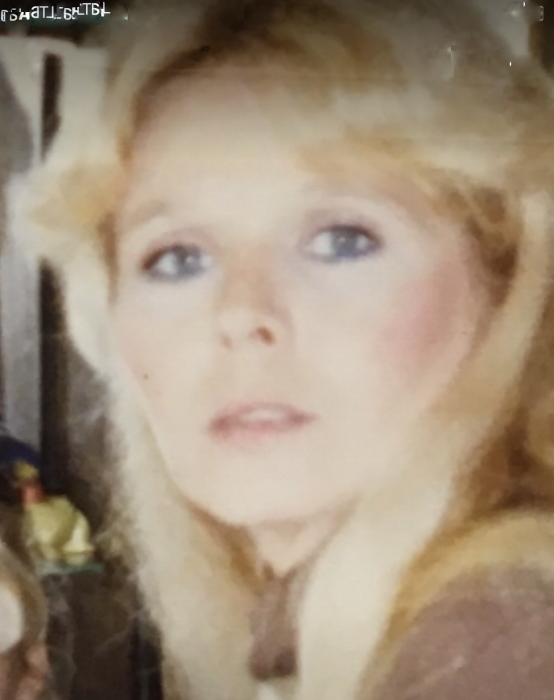 Besides her husband Francis E. Wilson, married August 16th, 1970, she is survived by 3 daughters Darla Wilson, of Tampa, FL, Tricia Wilson Mckain, of New Philadelphia. Angel Wilson, of Leesville; son Frank Wilson Jr, of Magnolia; brother Dale Glass, of New Philadelphia; 10 grandchildren; and a great-grandson. A memorial service will be held at the Frys Valley Moraviian Church, 594 Frys Valley RD SW, New Philadelphia, OH 43837, on Monday, January 28th from 3PM - 4PM. You may add your condolences on our website: www.waltner-simchak.com.